DETROIT – October 31, 2017 – On Wednesday, November 1st, Libraries Without Borders (LWB) and the LaundryCares Foundation will host “Free Laundry Day,” during which will residents of westside Detroit can enjoy a number of festivities while doing a load of laundry. In addition to free laundry services, “Free Laundry Day” will feature live music, face painting, free food, arts and crafts activities and a number of giveaways for both adults and children. The event will take place on Wednesday, November 1st from 3pm to 7pm at Coinless Laundromat, located at 1281 Oakman Boulevard in Detroit. 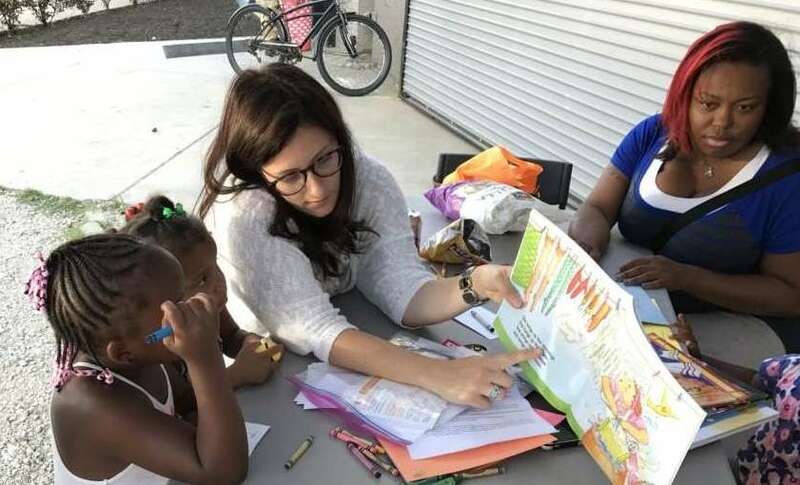 Libraries Without Borders is a 501(c)3 non-profit organizations whose mission is to expand access to informational, educational, and cultural tools for disadvantaged communities. Libraries Without Borders won the Google Impact Challenge in 2015 and the International Literacy Award from the Library of Congress in 2016. Read additional coverage about the Wash & Learn program in Detroit here. For press inquires, contact Katherine Trujillo: ktrujillo@librarieswithoutborders.org.